I'm not here to tell you what to think, who to vote for, or to sensationalize every tweet. I am not on a political side. 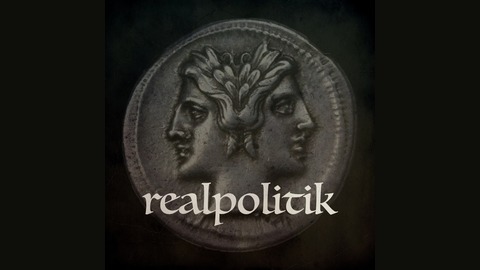 This show is all about political realism, or, realpolitik – perspective, not entertainment or orders. 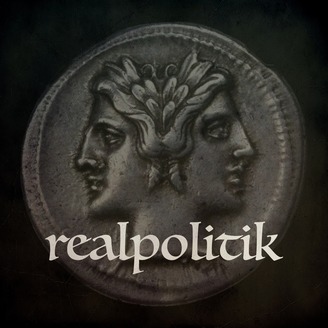 Realpolitik is "the study of the forces that shape, maintain and alter the state" and takes as its premise "that the law of power governs the world of states just as the law of gravity governs the physical world." (Ludwig von Rochau, Principles of Realpolitik. 1853.) This is not your ordinary news show. I produce a new episode whenever I have something worth saying. 2019 Jan | A new beginning. A revolutionary act.